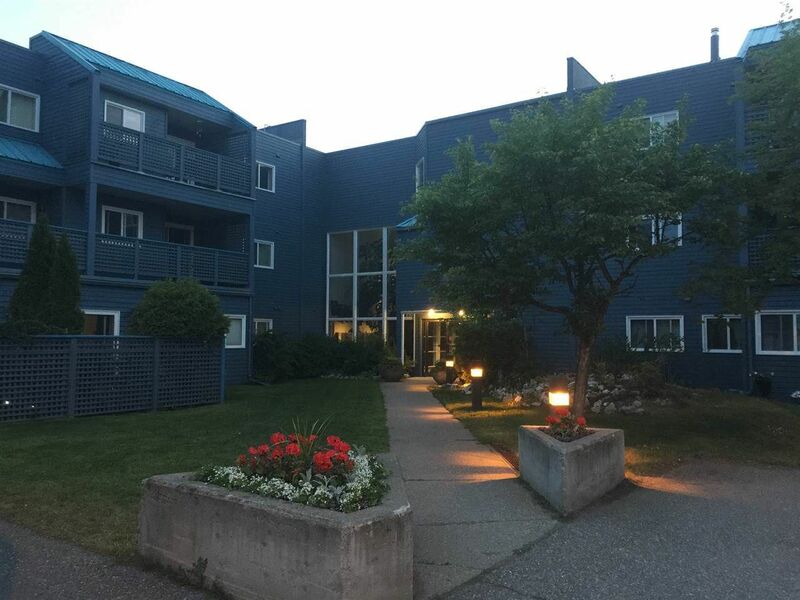 Updated 2-bedroom 2-bathroom in well-managed, adult-oriented complex in a great neighbourhood. Includes large deck, covered parking, and 5 appliances. New carpet and vinyl-plank flooring. Building has secure entrances and an elevator. Carefree investment or easy living! Measurements are approximate and should be verified by buyer if deemed important.